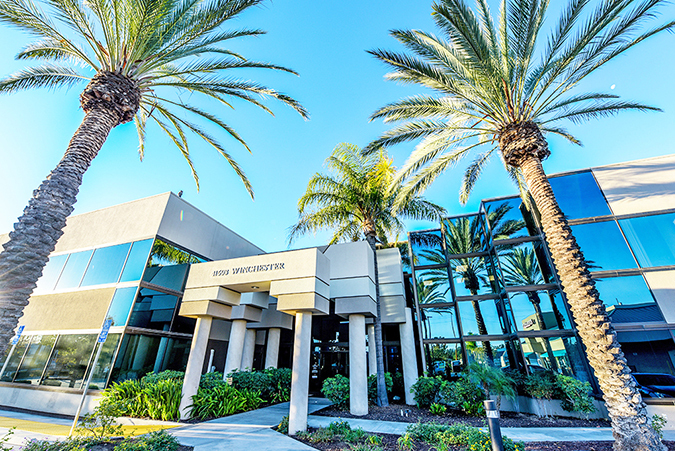 Known as the Winchester Plaza or the North Jefferson Business Park, this location provides office space, executive suites, meeting rooms, and virtual offices in Temecula, California, with amazing views of the Temecula Hills. Temecula is the midpoint between Orange County and San Diego making it ideal for a business presence. It is also a historic city with multiple wineries and other spots that drive tourism and visibility to the city. 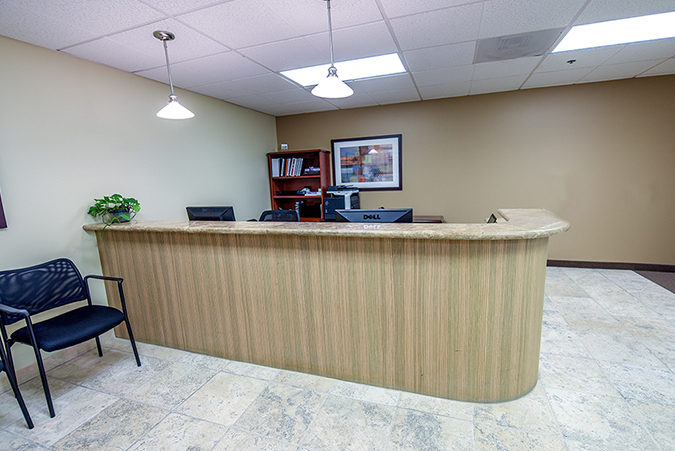 If your business is searching for office space in or around Temecula, Premier Workspaces has the solution. The Winchester Plaza is located at the intersection of Winchester and Jefferson, near the 15 and 215 freeways. This is within the Temecula Valley Wine Country, which is made up of 30 plus member wineries which offer a wide variety of award-winning wines. The area also offers retail in the form of the Promenade Temecula which is less than a mile from the building and offers dining and retail options like Macy’s and the Apple Store. The Palm Plaza Shopping Center is just across highway 15, and has more dining, a cinema, and more retail. The Winchester Plaza offers free on-site parking outside and underground. The Promenade Temecula offers a major bus hub, and is about 15 minutes walking distance. Both the Ontario Airport and the San Diego International Airport are about an hour driving distance from the office building. Just outside the building, in the retail center plaza of North Jefferson Business Park, is Serranos Mexican Grill, Subway Restaurant, Annie’s Café with Starbucks just a short walk south. A ColorTime Furniture, Avis Rental, and Mailbox Plus are also located in the plaza. The Superior Court of California, County of Riverside is located in Temecula, which creates a major meeting facility for depositions. There is a great networking relationship between clients at this location because of regularly held outreach events. In addition to both short term and long term office space, the North Jefferson Business Park also offers hourly and day offices to accommodate any business need. Our full time offices include top of the line furnishings, along with high-speed internet, personalized telephone answering service with voice mail, and mail handling and distribution. 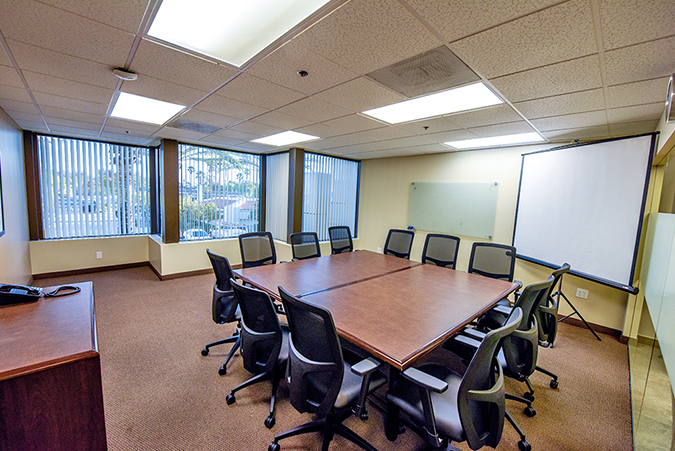 For companies in or around Temecula that don’t need full time office space, but still want to maintain a professional image, the Winchester Plaza also offers virtual office plans, which provide a professional business address, mail handling, personalized phone answering, and access to a conference room. The North Jefferson Business Park offers executive suites and meeting rooms, and can also provide our incredible team of skilled and positive professionals who are ready to take care of your secretarial, administrative, and information technology needs. 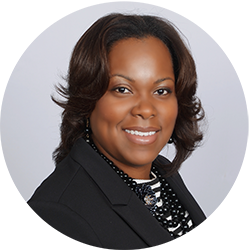 You don't have to be a large corporation to enjoy working in a world class corporate environment. This Temecula location is able to offer immediate occupancy, which means that if you sign a contract in the morning you can be sitting behind your new desk getting work done that same afternoon.